How can channel partners stand out? 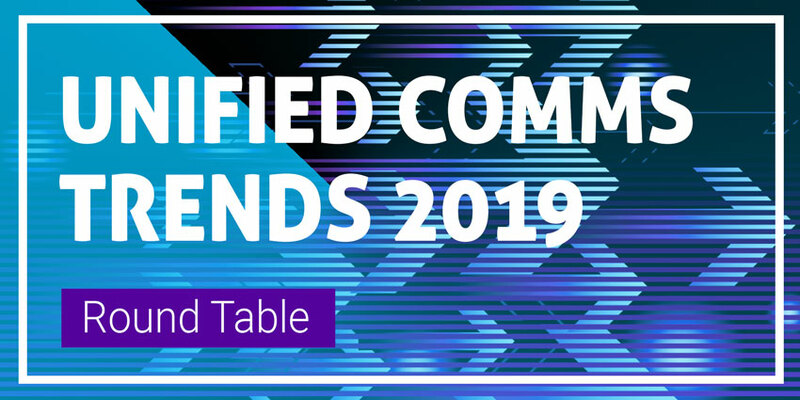 With UC market revenue set to hit a value of $96 billion by 2023, it’s no surprise that countless companies want to get their hands on a piece of the pie. Currently, reports estimate that there are over 100 ITSPs active within the UK market for UC, with new entrants appearing all the time. All the while, consolidation and acquisitions are creating bigger, more daunting challengers in the space, making it increasingly difficult for new channel partners to make their mark. I spoke to Rob Pickering, the CEO of cloud communication leaders and industry disruptors, IPCortex to find out more about the changing nature of the Unified Communication space, and the path that the channel needs to take to rediscover differentiation. Pickering told me that the current environment had created a “perfect storm” for resellers looking to differentiate. Not only is the sector becoming increasingly crowded thanks to the new opportunities offered by the move to cloud and the influx of new technology, but consolidation of vendors and service providers is disrupting the space too. In a recent Gartner Magic Quadrant report, the analysts explained that providers are consistently expanding their service portfolio as a “Fear of Missing Out (FOMO)” effect makes its way through the industry. With that in mind, merely adding new features at random might not be the right way forward. Instead, resellers and channel partners need to find a supplier that can help them offer something that’s both different, and valuable. If channel partners can create portfolios that include full, thoughtful feature sets for their clients, then they’ll be in a better position to tailor their offering to the needs of each customer. According to IPCortex, the service wrap offered around a seller’s core technology is often the reason why a customer will choose one supplier over another. Rather than adopting a “Me Too” mindset, and simply adding new features rapidly to a service offering, Pickering believes that channel partners will benefit most from considering the real needs of their audience and adopting a CX-focused mindset. After all, customer experience is more important than ever in the modern marketplace, with 86% of buyers saying that they’d be willing to pay more for an enhanced experience. 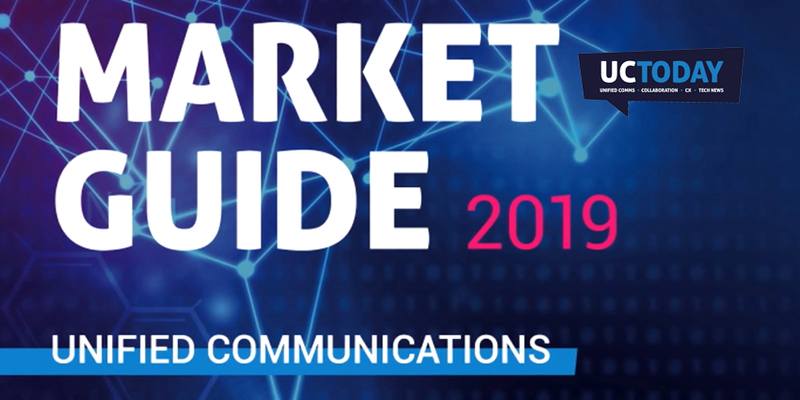 The communications market has changed significantly in recent years, and that means that the possibilities for resellers are potentially endless. SIP and VoIP have delivered new and more sophisticated phone functionality for SMBs, and we’re seeing the rise of more out-of-the-box integrations for companies of all shapes and sizes. There’s even the option of omni-channel communication to consider today. The best way to find the right service selection is discover what each customer needs. According to Dimension Data, 84% of the companies actively working to improve their customer experience solutions report increased revenue. However, to unlock those results, resellers and channel partners need to be able to pivot and adjust their offerings according to the needs of each customer, without paying more to their supplier. IPCortex is one of the few communications vendors that can offer everything, to everyone. While most providers will charge extra for specific feature sets, IPCortex believes in giving their channel partners the freedom to mix and match the offerings and packages that they can provide to their end users. This opens a door for differentiation on a very personal level. In a world where 37% of consumers feel as though their retailers don’t know them well enough, this ability to provide more personalised service is a great way for channel partners to stand out. It seems that IPCortex believes that the best way to stand out in today’s marketplace, is to ignore the one-size-fits-all approach to unified communications. With a comprehensive package of features to choose from, IPCortex channel partners can provide their customer with the structure and feature set that works for them. The popularity of the Unified Communications market is unlikely to change any time soon. As more competitors and consolidation make their way into the marketplace, differentiation will continue to be a key concern for channel partners and resellers around the world.